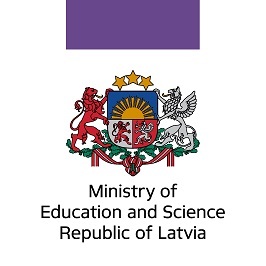 The Ministry of Education and Science is the central public authority responsible for planning, management, execution and control of education, science, sports, youth and state language policies in Latvia. It aims to foster a highly innovative, wealthy and integrated society in which everyone has equal opportunities for development. 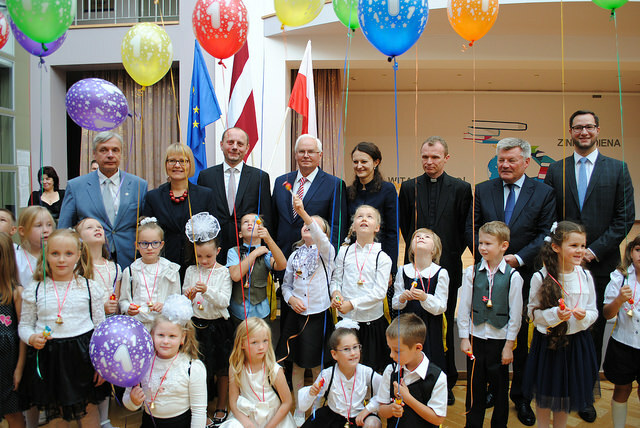 Among other responsibilities, the Ministry is responsible for pre-school, basic and secondary education, including education in minority languages.